Recently, have been getting a lot of complaints from the Airtel users especially those who have been using the Airtel unlimited hourly plan as they have been facing a lot of difficulties subscribing. Until now, this plan has been a life saver for many especially those who have a lot to download. 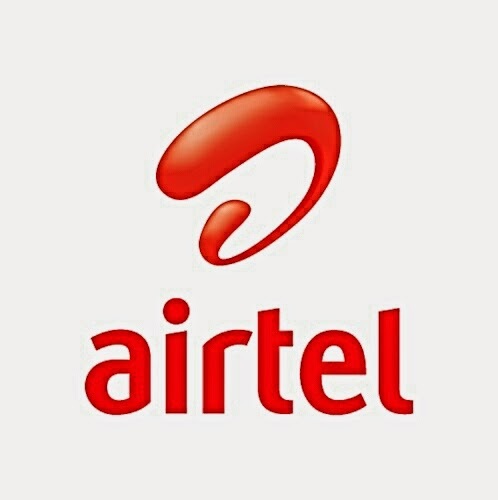 Many people have even concluded that airtel has finally discontinued this plan. Although Airtel didn't discontinue this plan but they have revisited the price of this plans which makes it more expensive. This is kind of weird considering the fact that other network providers like MTN are actually revisiting the price of their own data plans and slashing down the price while Airtel on the other hand are doing the opposite which is to increase the price of their own plans. Unfortunately there is no cheaper plans for downloading now, but if your sim happens to be eligible for the MTN unlimited plan then you might want to stick with that for now. Below are the list of all the available Airtel unlimited hourly plan, their prices and also validity. So guys what do you have to say about this new changes, do you think they are still affordable or they are probably a bit too outrageous.